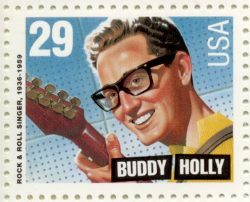 In Don McLean’s song American Pie, he refers to the death of rock-and-roll star Buddy Holly on February 3, 1959 due to a plane crash in an Iowa cornfield as “the day the music died.” Earlier Holly had played a concert at the Surf Ballroom in Clear Lake, Iowa. The gig was part of a chaotic Winter Dance Party tour that included Ritchie Valens and J.P. “Big Bopper” Richardson, who also perished in the crash along with their 21-year-old pilot, Roger Peterson. There were only three seats on the plane, enough for Holly and his bandmates. But Holly’s bass player Waylon Jennings gave up his seat to Richardson who was suffering from the flu. Reportedly the 17-year-old Valens won his place on the plane due to a coin toss. The plane crashed only a few miles from Mason City Airport due to poor weather and pilot error. Today there’s a poignant memorial at the crash site while the Surf Ballroom is still an active concert venue attracting the likes of ZZ Top and the Beach Boys. 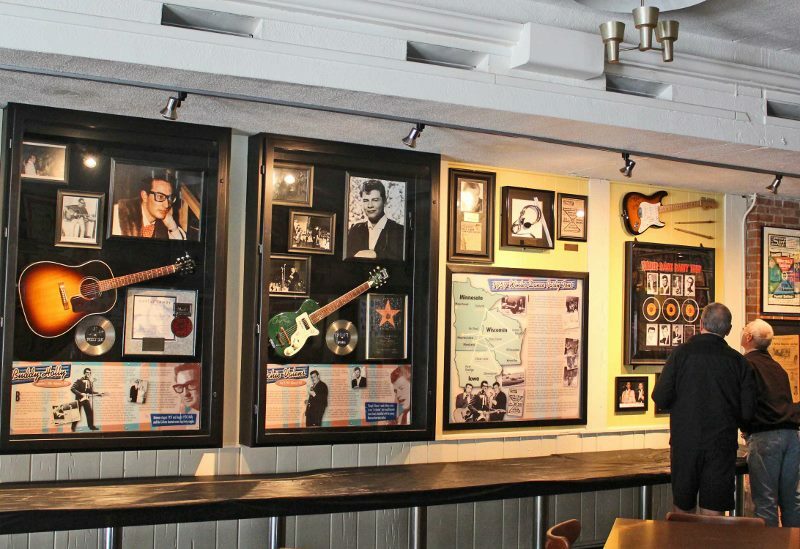 It’s even been designated a Historic Rock and Roll Landmark by the Rock and Roll Hall of Fame. 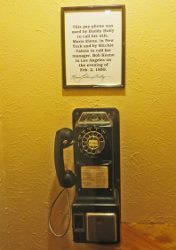 To pay tribute to Holly and this piece of musical history start out at the Surf Ballroom’s museum. With its tropical themed murals, original maple dance floor, colorful awnings and green vinyl booths, it looks pretty much the same as it did in 1959. 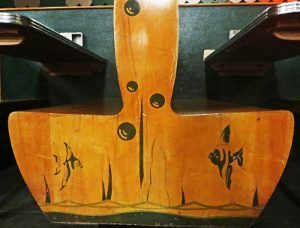 Check out the tropical fish details on the wooden booths where the South Seas motif was carried over. On harsh winter nights in northern Iowa thoughts of sun, sand and surf must provide quite an escape. 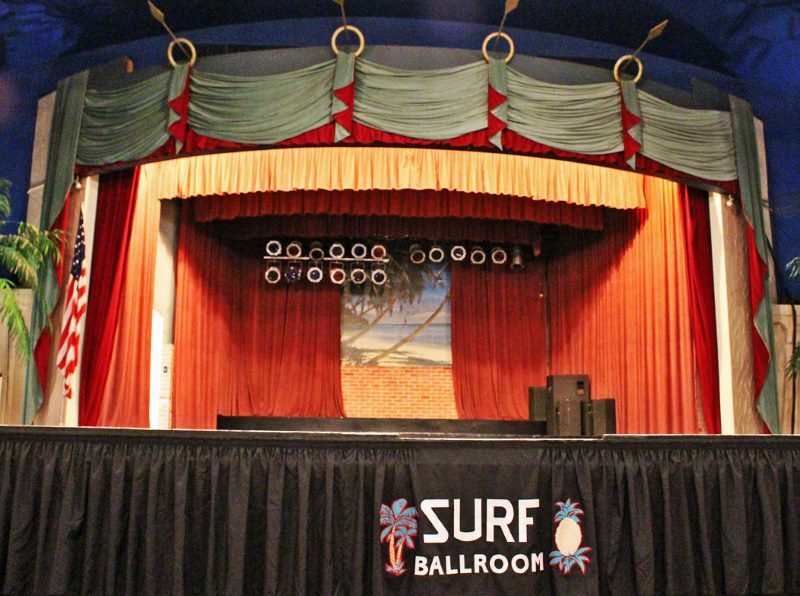 The former Cypress Room where performers would take a break between sets is now a museum filled with memorabilia related to Holley, Valens, Richardson and the history of the Surf Ballroom. You’ll be surprised at all the famous people who have played here. Afterwards climb up onto the stage where Holly performed. I had my guitar with me and the accommodating ballroom staff even allowed me to strum a few tunes. 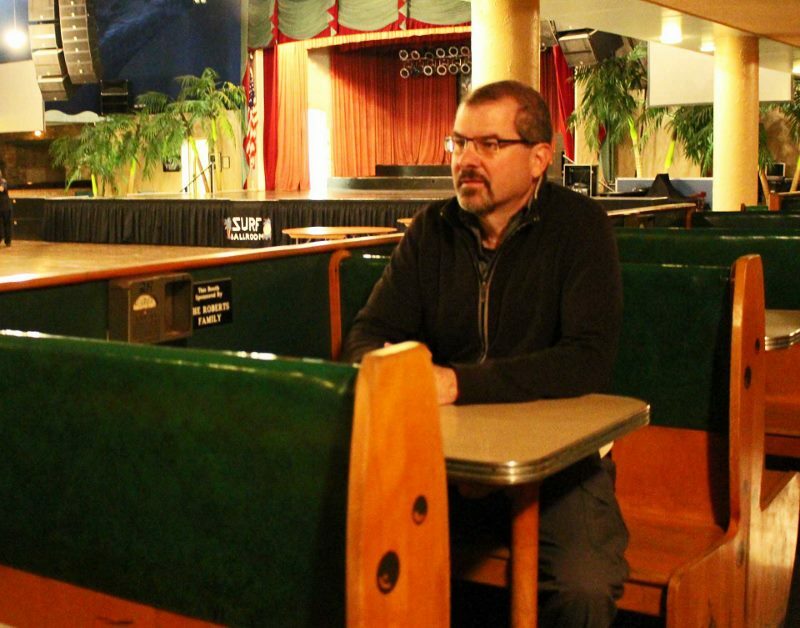 The “Green Room,” where performers wait before their show, was where Valens bet on the fateful coin toss that got him a seat on the plane. 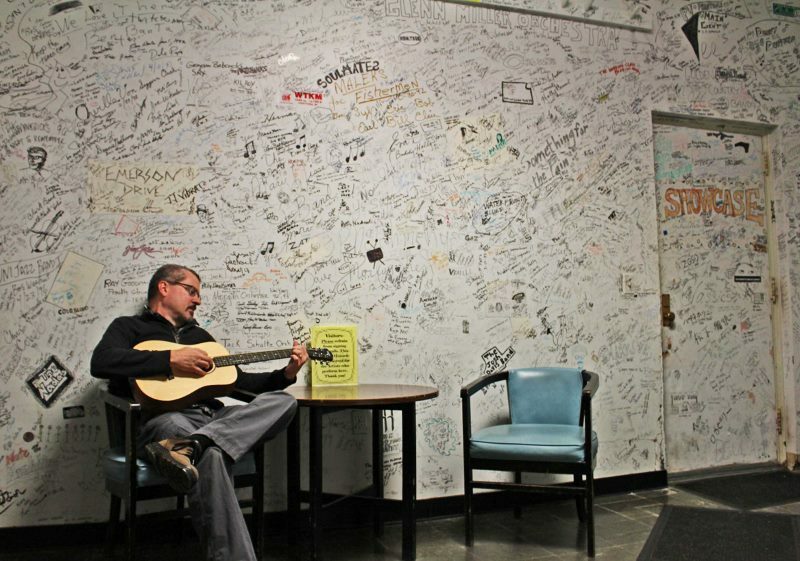 The walls are covered with hundreds of signatures of people who’ve played here, along with prominent visitors, giving the room the appearance of a Jackson Pollock painting. Since Iowa is such a key state during presidential election years politicos often stop by too. 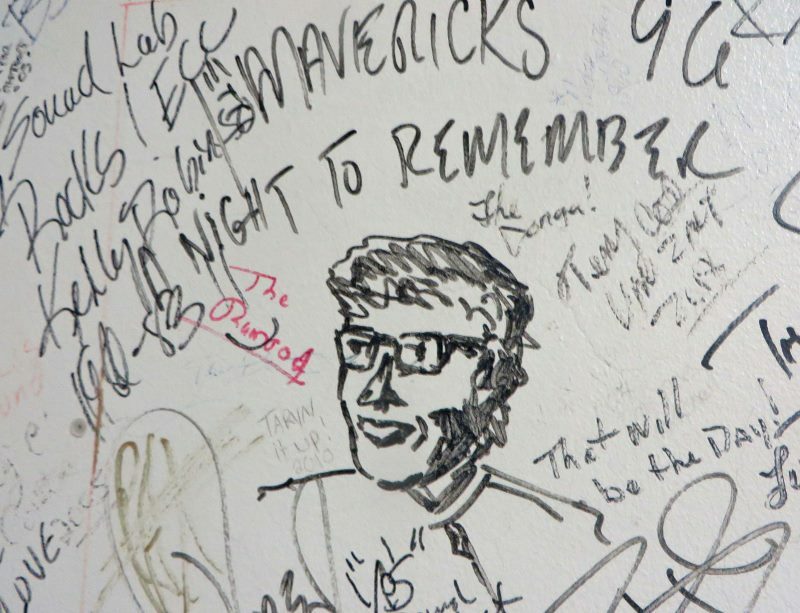 Barack Obama signed the wall in 2008 but we couldn’t find his autograph. Though we did see Kevin Costner who has played here several times with his band. If you’ve seen The Buddy Holly Story you’ll recognize the pay phone on the way out. 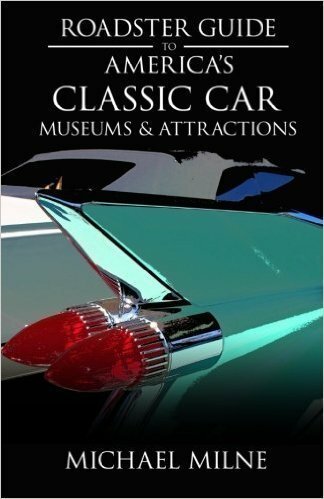 It’s the original one that was used after the concert by Buddy Holly to call his wife Maria. After leaving the Surf Ballroom you’ll want to complete your pilgrimage by heading to the Memorial Site that’s about five miles north. (See directions below.) 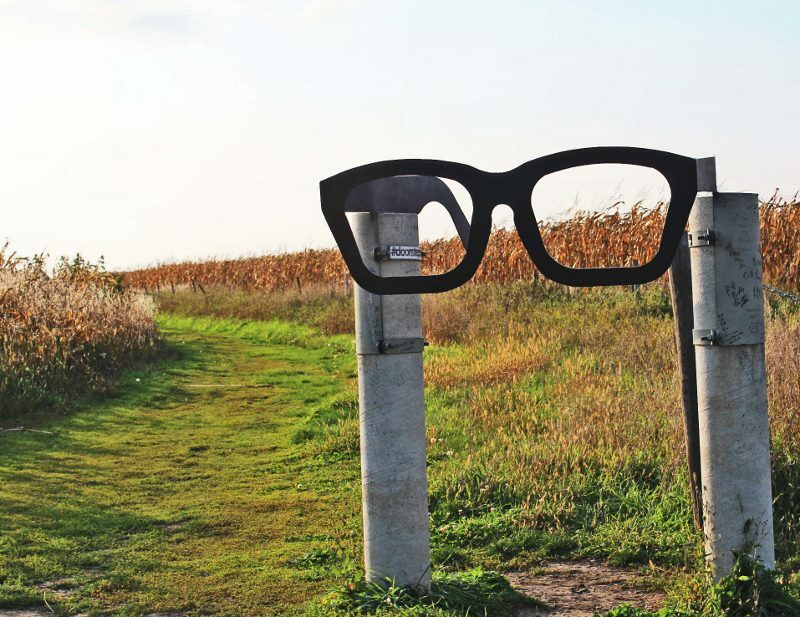 A giant pair of signature black Buddy Holly glasses mark the spot to stop on Gull Avenue. Many people think this is the memorial so they take a few photos of it and leave. But it’s just a marker. The actual crash site with the memorial is about 200 yards into the cornfield on private ground. Fortunately the farmer who owns the property respects the historical significance of the site and leave a swath unplanted to allow pedestrian access. 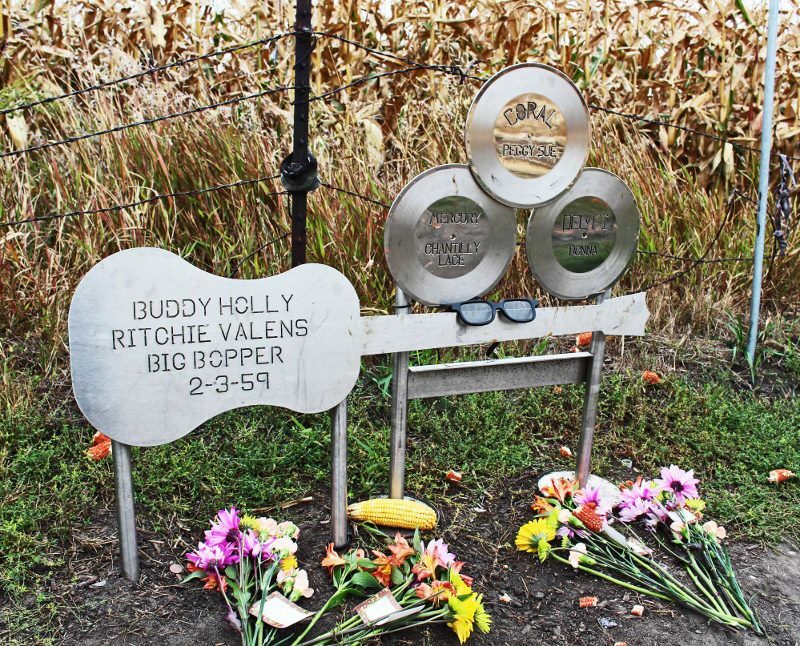 Walk along the south side of the fence until you find a metal sculpture of a guitar marked with the names of the three musicians along with three records naming their popular hits: Peggy Sue, Chantilly Lace and Donna. Don’t miss the poignant tribute off to the side, a set of pilots wings emblazoned with the name of the plane’s pilot, Roger Peterson. Visitors still come from all over the world to the site. On our visit there was a bouquet of flowers and note left by a fan from Sweden. 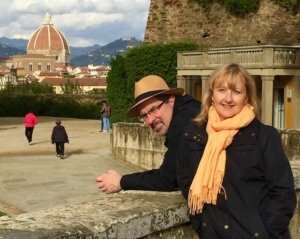 It’s really a touching place to visit. After you leave it helps to have some upbeat Buddy Holly tunes to play in the car. 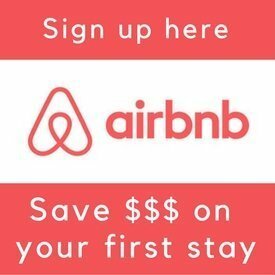 Hours: Year-round: Monday through Friday, 8 a.m. to 4 p.m.; Additional summer hours: Saturday, 9 a.m. to 1 p.m.; Sunday, 1 p.m. to 4 p.m.
Urban legend debunked: According to musical folklore, American Pie was the name of the plane but there’s no truth to this. We’ve been on the road since 2011. 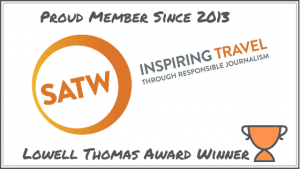 To receive updates and valuable travel tips subscribe here.